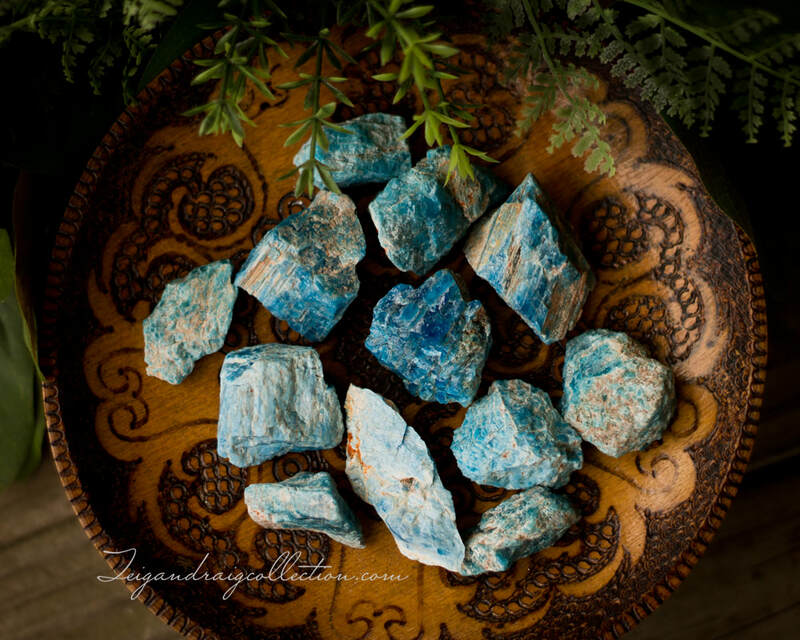 Beautiful blue apatite is a wonderful stone for opening communication, facilitating unconditional love and self-acceptance, brings peace and harmony, and increases focus. It is a stone of manifestation. 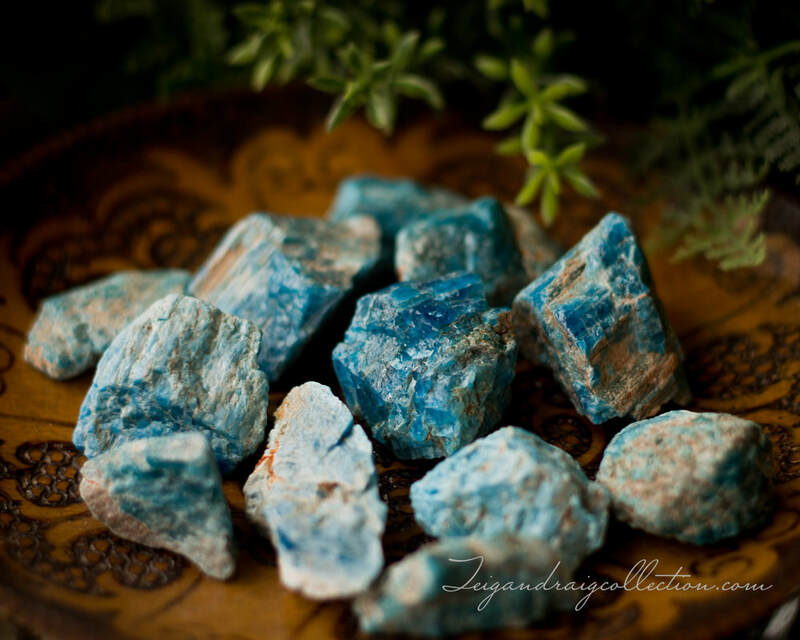 Apatite stimulates development of psychic gifts, spiritual attunement, and deepens meditation. 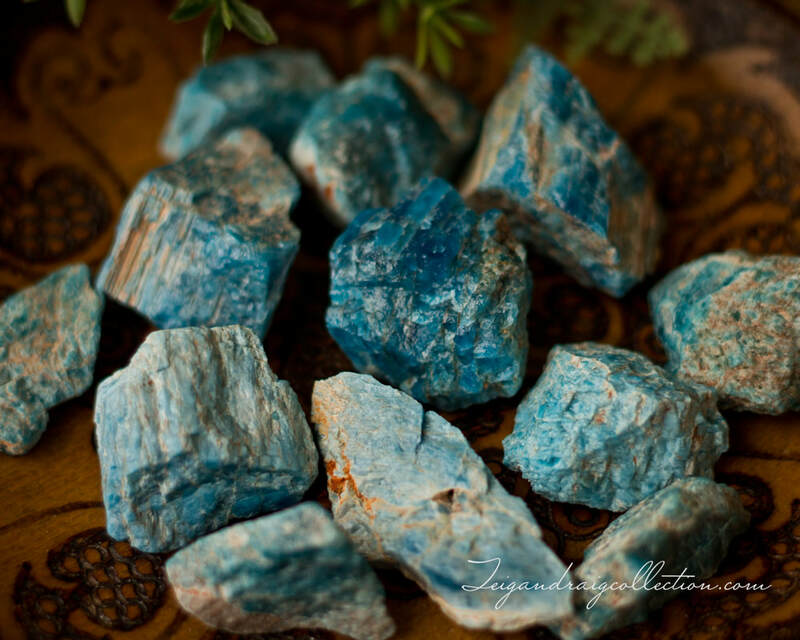 Apatite is associated with the Throat Chakra and aids in communication.